Above footage shot on FS5 in HLG/BT.2020 without any colour correction or grading. As the expanding need for HDR content continues, internet video platforms and professionals producing corporate or event content are paying more attention to the added value of HDR. They need to deliver content quickly, without compromising on imaging expression and quality of content. 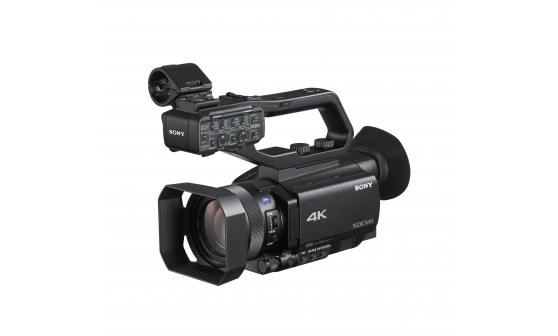 To meet this demand, Sony now offers HDR capability on the entry level handheld XDCAM camcorders, PXW-FS5 and PXW-Z150. Both feature Hybrid Log-Gamma (HLG) recording* for easy file-based workflows, while achieving the image quality of HDR. This simple workflow enables the shooting, editing and viewing of HDR content in HLG, without the need for additional colour grading. *PXW-FS5, PXW-Z150; 4K: XAVC 4:2:0 8-bits, HD: XAVC 4:2:2 10-bits. 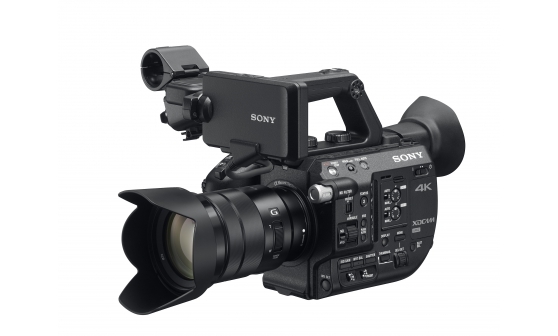 The Sony PXW-FS5 and PXW-Z150 received additional HDR capabilities via V4.0 and V2.0 firmware upgrades. For the FS5, HLG is supported, in addition to S-Log3. The HLG* mode can be set-up quickly through the option of the newly-added picture profile. HLG mode is also be supported in the PXW-Z150. For more information on the details of these firmware updates, please view our firmware roadmap. *PXW-FS5 and PXW-Z150: The BT.2020 colour space can be selected as soon as the HLG mode is activated. Above footage shot on Z150 HLG/BT.2020 and colour graded to suit a standard screen (SDR monitor). 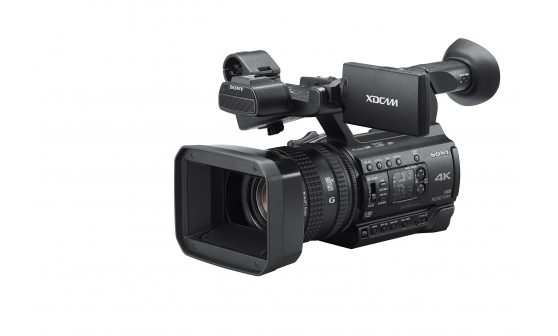 The PXW-Z90 and HXR-NX80 are the first professional palm-sized camcorders to deliver stunning 4K High Dynamic Range (HDR) content with Hybrid Log-Gamma (HLG) file-based workflows. S-Log3 is also supported, enabling you to create beautiful imagery with a wide colour gamut and colour range. Above footage shot on Z90 HLG/BT.2020 and colour graded to suit a standard screen (SDR monitor). 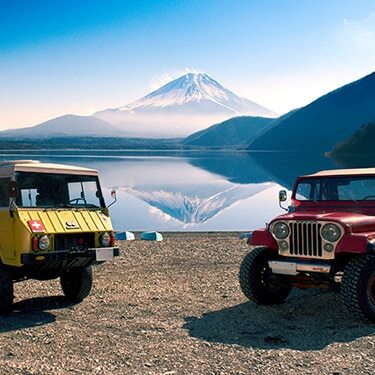 True to life images with Sony.